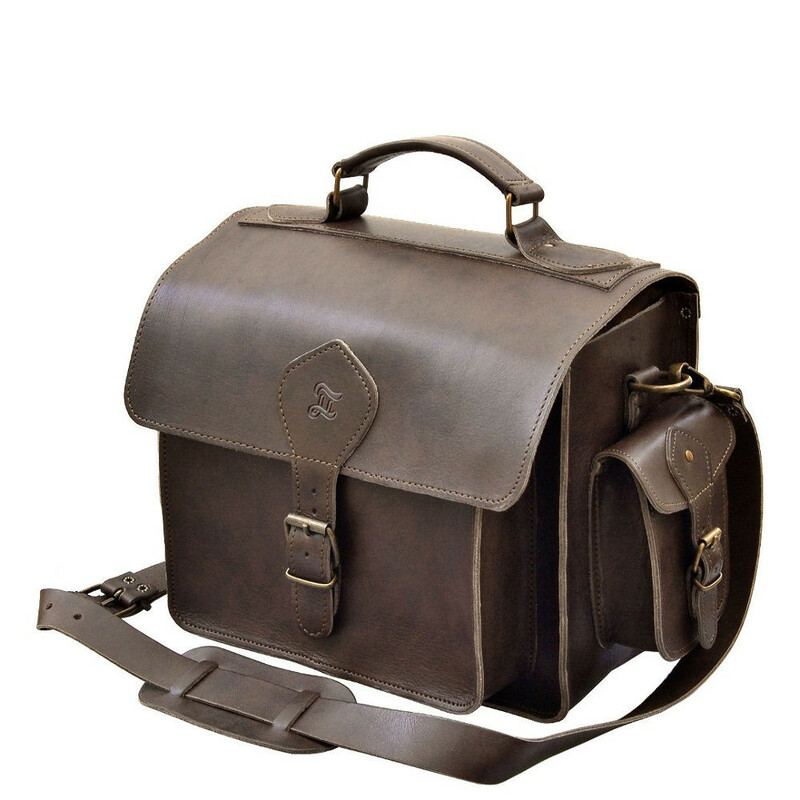 The Photo bag is our larger sized camera bag, with the same classic design and distinctive style as the original, with a slightly larger protective insert. 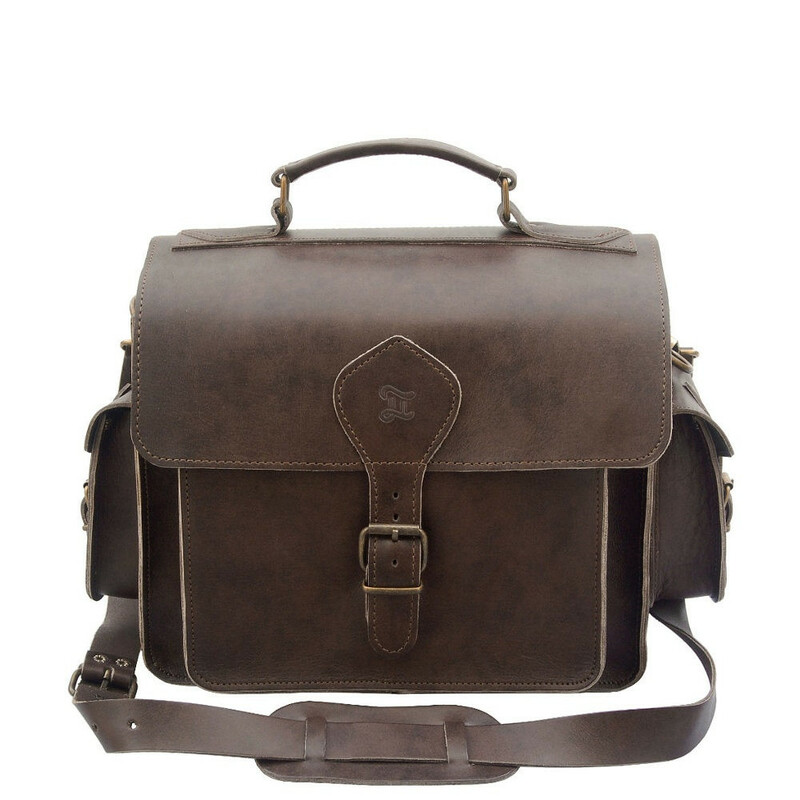 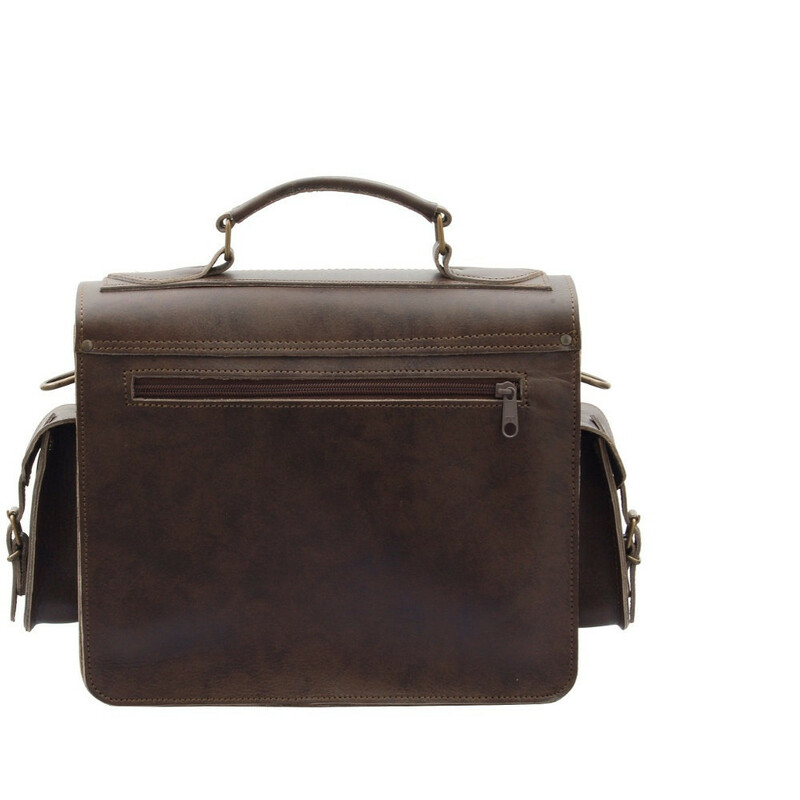 Made from hard-wearing yet stunning full-grain caramel leather(2.5mm thickness), these bags are designed to impress whilst keeping all of your best photography gear well protected. 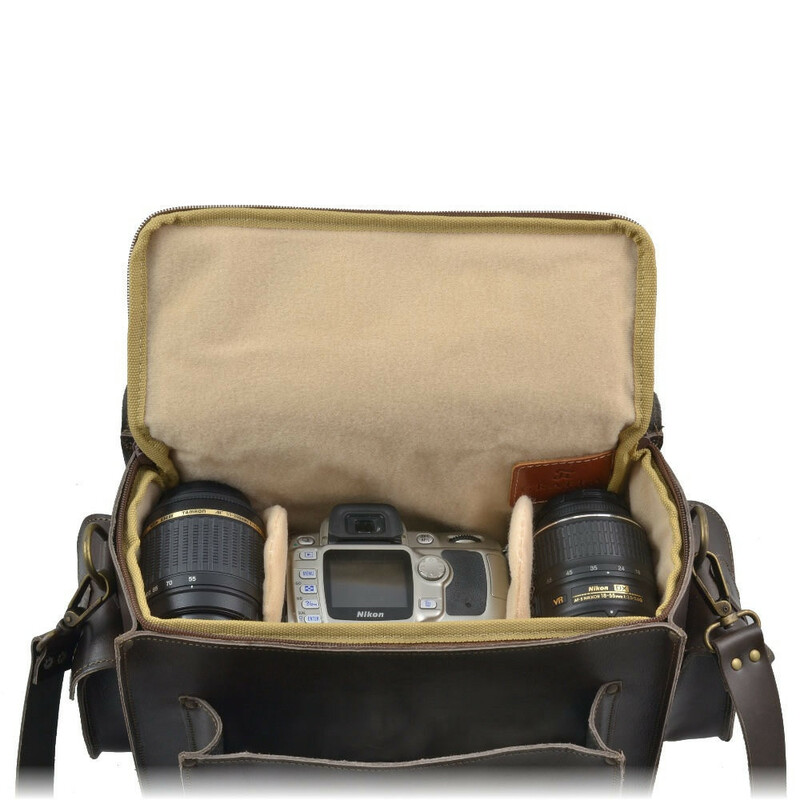 Featuring an adjustable/detachable long shoulder strap and a removable padded insert that securely zips .The insert contains two adjustable dividers. 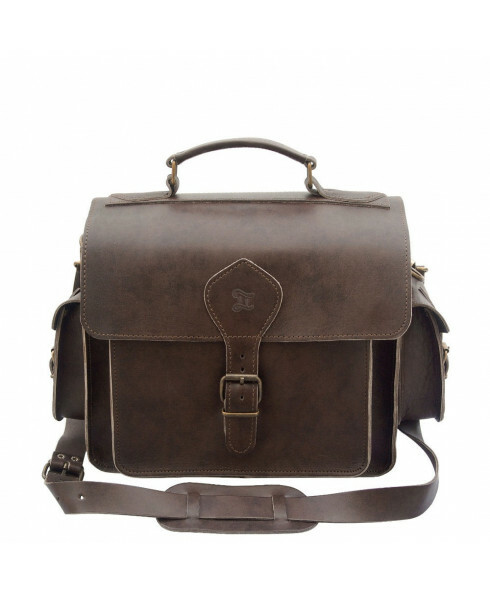 It will hold a full size DSLR camera, two lenses and one flash unit.